Media Wales aims to raise the profile of the Swansea Bay region as a place to live, study, work, invest in and visit. Media Wales is part of the Northcliffe Newspaper Group, the third largest newspaper group in the UK. 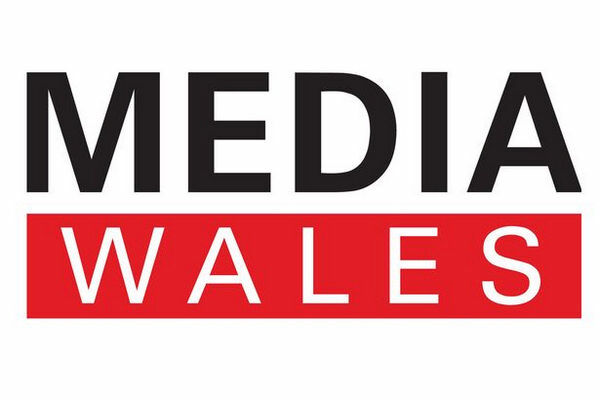 Based in Swansea, Media Wales has been, through its local newspaper titles, the key marketing and advertising medium for the region for generations of business people – bringing local news to local communities and connecting advertisers to readers in south west Wales since 1810.